Dental Assistant Jobs – Can I Get A Job After Graduation? We are surprised when we are asked about Dental Assistant Jobs. The quick answer is “YES!”. What we will not do though is find that job for you. Our students have been very successful at obtaining jobs in the dental field. We make sure that most of our students are getting out there and interviewing for jobs within the first month after starting our course. Having a resume and cover letter will help ensure the students confidence is high. What this means for the students – is that they will be getting paid for their internships and externships if they are hired because the dentists want them to stay. We try our best to help each student present themselves in the best way to get hired. 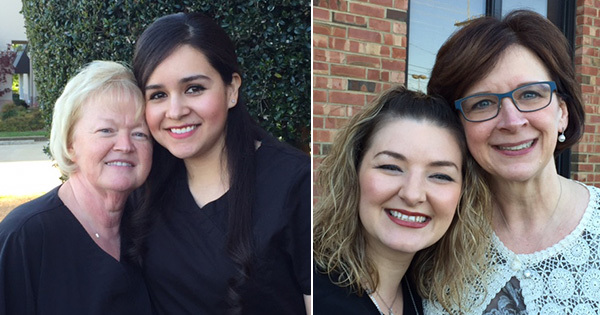 We give our students the tools they need to become a dental assistant but the hard work comes from them. Dental assistants are in high demand throughout the United States. If you want to join our next session simply email, call (615) 988-8484 or, come visit the school today and check out our dental assisting facebook page!